Coming June 14 – July 15, 2018. Non-stop football (AKA soccer to us Yanks!) is underway with the 2018 FIFA World Cup. If you’ve been hiding under a rock, we’d here to tell you that Russia is hosting this international tournament that happens every 4 years. This is the first time it’s been held in an Eastern European country, and it’s expected to be the most expensive football championship in history, budgeted at $11.8-14 billion. 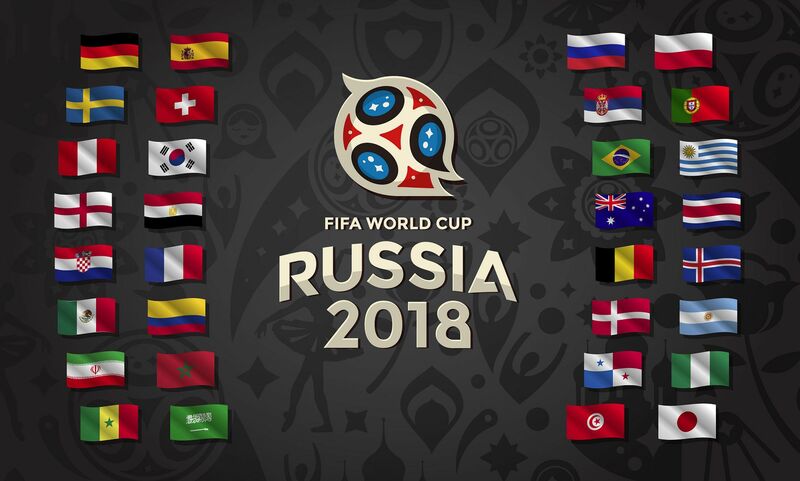 As usual, there are a total of 32 national teams competing (31 teams that qualified in earlier competitions plus the host country) with a first appearance by Iceland and Panama. The 64 matches will be played in 12 venues located in 11 cities with the final match held in Russia’s national stadium, Luzhniki Stadium, in Moscow. Check your local listing to follow your favorite teams.